You may remember Corbett Field in Tucson because some of the scenes from the movie Major League were filmed there. 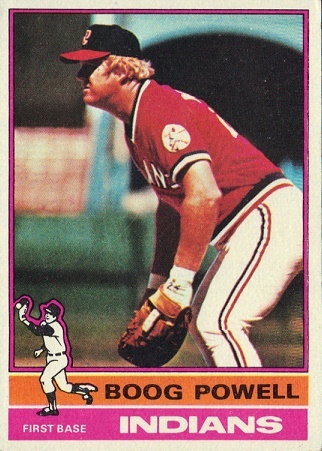 I was there on February 27, 1975, my first spring training with the Cleveland Indians, when I found out that Boog Powell was going to be my teammate. 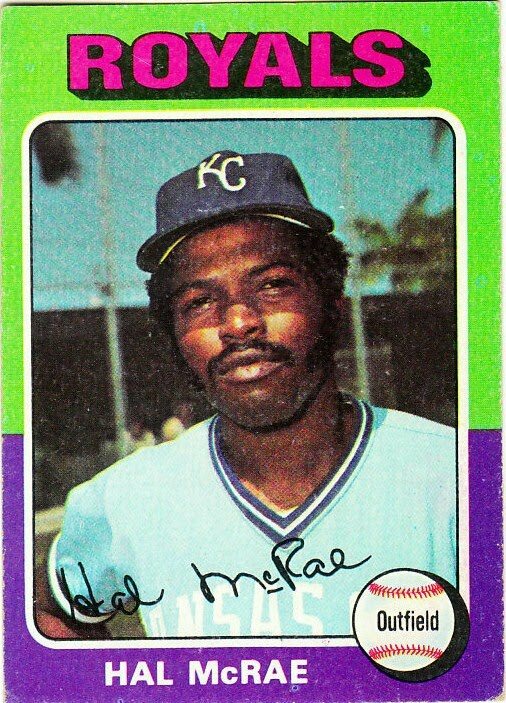 The Orioles traded him, along with pitcher Don Hood, for catcher Dave Duncan and a minor leaguer named Alvin McGrew. While I was sorry to see Dave go (the able Alan Ashby was waiting in the wings to become the starting catcher), I was excited to be playing on the same team as Boog. He was a fearsome, powerful hitter. I know this from experience – he had more RBI’s against me than any other major leaguer except Brooks Robinson and Paul Blair. He already had more than 300 career Home Runs before he came to Cleveland. In his first year with the Tribe, he hit 27 more homers, with 86 RBI’s and a .297 average. Outstanding!! I remember the first game I pitched with Boog on my side. It was April 12, 1975 at County Stadium in Milwaukee. He hit two Home Runs, with two walks and three RBI’s. I wasn’t quite so good. 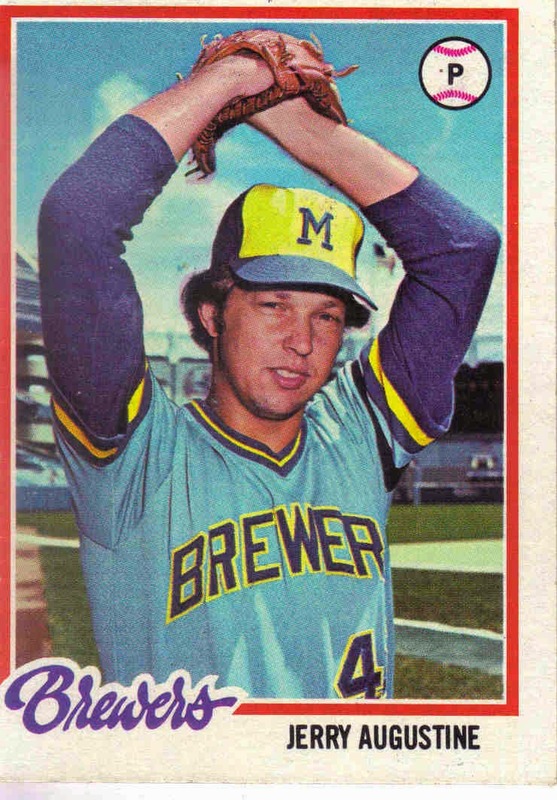 I gave up four runs in the first inning, and after Robin Yount led off the second with a homer, followed by a walk to Bob Coluccio, Frank Robinson took me out. The Brewers beat us 6-5. Happy Birthday to my old Cleveland Indians teammate Duane Kuiper. On August 27, 1975, Duane hit a single to right in the bottom of the fourth off Jesse Jefferson, driving in Alan Ashby. We beat the White Sox 5-0 that day, and Duane went 1-for-3. I pitched a complete game for my 10th win of the season. Thanks again, rookie! Also thinking of the extraordinary Lou Gehrig, who was born on this day 112 years ago.